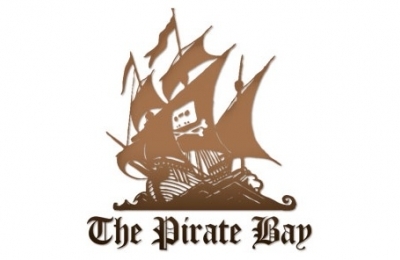 ISPs in 2011 were ordered to block access to internet addresses linking to The Pirate Bay. A court in Hague, Holland has reversed the decision on the basis it had not been proven effective against reducing copyright infringement. The anti-piracy group Brein will now face paying the ISPs legal costs of around 400,000 euro. It should be noted that The Pirate Bay does not host any copyrighted content, however it does provide links to content that may infringe copyright, nonetheless, forcing ISPs to block access to the web addresses breaches basic freedom by denying access to information.